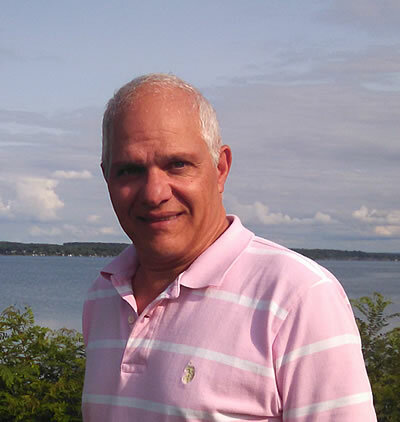 John Lorenzetti, President of FLX Driver Rehabilitation, is a Registered and Licensed Occupational Therapist in New York State and has been a Driver Rehabilitation Specialist and Certified Driving Instructor since 1998. Before founding FLX Driver Rehabilitation, John was the sole operator and director of the Geneva General Hospital’s Driver Rehabilitation Program for the past 15 years. In addition, John has been employed as the Clinical Team Manager for UR Medicine Home Care since 2004. In his spare time, John can be found boating on Seneca Lake during the summer months and rooting for the Syracuse Orange Football and Basketball teams in the fall and winter. A lifelong resident of Seneca County, John lives in the Town of Fayette with his wife, Cindy, and is the proud father of 3 adult children and grandfather to a grandson and granddaughter. FLX Driver Rehabilitation, LLC is a separate and distinct entity from and is not affiliated with in any manner with UR Medicine Home Care.